While it's true that your brand's reputation will play a significant role in an essential factor like word-of-mouth, the real power of paying attention to what people are saying about you runs a bit deeper. According to one study, an incredible 74% of people now consult Yelp or a similar service when looking for some type of business or service provider - even if they plan on carrying on a relationship exclusively in "real life." The above statistic may actually be on the conservative side - another study indicated that 97% of consumers say that they read online reviews about local businesses on a regular basis before deciding whether or not to make a purchase. Another study by the World Economic Forum revealed that on average, more than 25% of a company's market value could be tied back directly to its reputation and general perception. 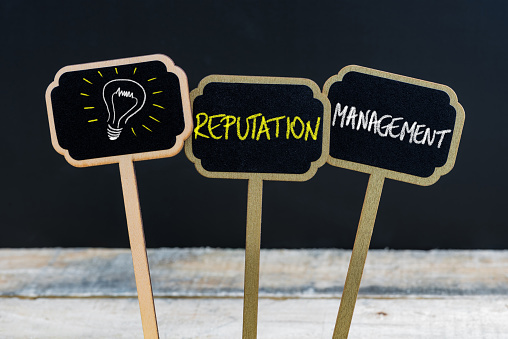 As these and other statistics indicate, reputation management is a lot more than just doing what you can to control word of mouth. 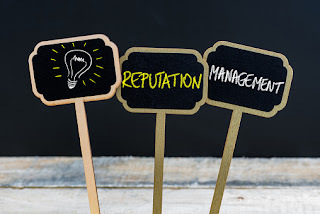 Even people who discover your brand, your products, or your services entirely independently of anyone else could still shy away from that purchase if your reputation isn't what they were expecting. The most alarming statistic of all, however, is the fact that 50% (!) of business owners say that they have found incorrect information on their business listings. This means that not only is this info damaging your reputation in a potentially harmful way to your bottom line, but it's doing so needlessly as it is incorrect in the first place. Never, under any circumstances, encourage people to leave "fake" or "artificial" reviews about you or a competitor. The consequences far outweigh anything you will gain. This includes offering gifts for good reviews. If you're caught, and you likely will be, there is no telling what damage you might sustain. In the end, reputation management is something that you will have to do on a regular basis moving forward. It's a large part of why many businesses hire employees with this particular job in mind. But then again, when you're talking about what is arguably the most valuable asset your business has, it makes perfect sense that this amount of effort would be required.